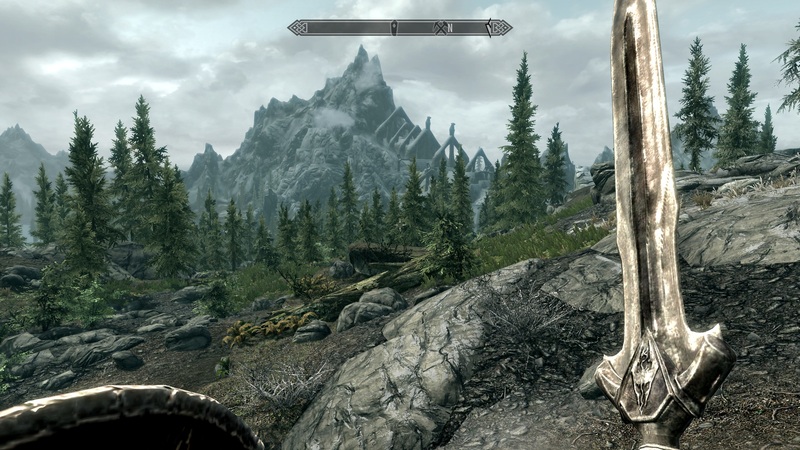 In the following article we will present you benchmarks of the huge role playing game The Elder Scrolls 5: Skyrim. We benchmark the beginning sequence of the single player campaign. 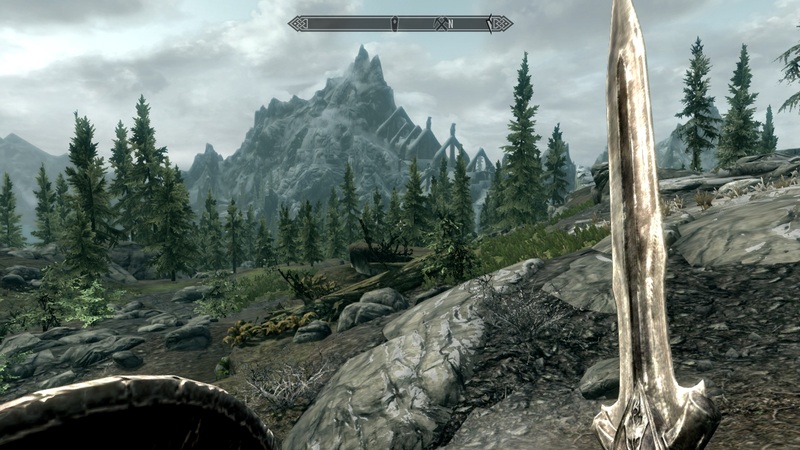 The recording with Fraps starts as soon as the Skyrim text disappears (do not move the mouse) and stops as soon as you drove through the gate. 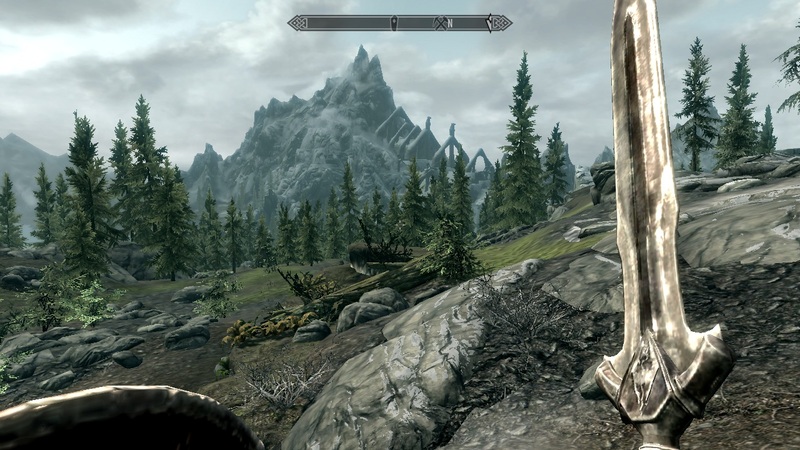 Elder Scrolls 5 is quite demanding and needs a high end laptop graphics card for full detail settings. Fast desktop graphics cards as the HD 6870 are able to render more than 40 fps on average. Reducing details allows mid range laptop graphics cards to achieve fluent framerates. However, the popular GeForce GT 540M for example is only able to render low-medium details fluently. Integrated graphics cards from Intel like the HD Graphics 3000 wont achieve playable framerates (altough you can adjust the settings a bit below the "low preset" for better performance). 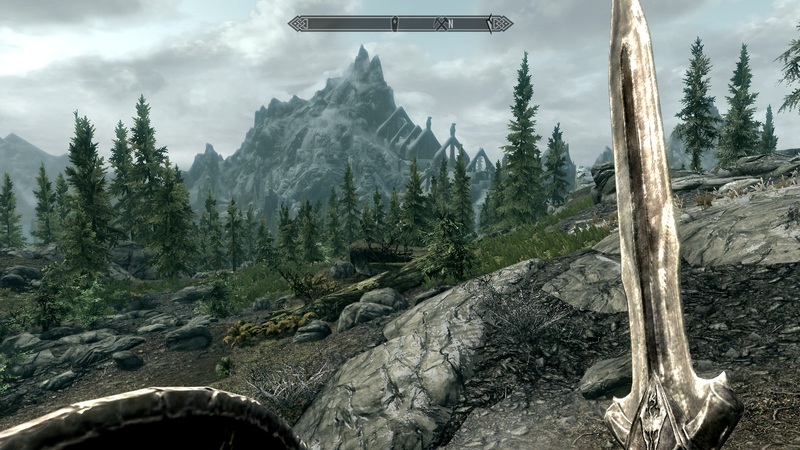 Framerate of the benchmark sequence (i5-2400, HD 5850).